How Will You Change Your Game In 2018? If you’re the kind of person who actually sticks to their New Year’s resolutions, there’s a good chance you’ve been planning yours out for months. For others, it may tend to be a more last minute type of thought process, where you quickly scan the events of your life over the previous 12 months and figure out what you would’ve liked to have been different. Either way you go, 2018 is here and it offers a nice starting point to commit yourself to something new with your disc golf game. Whether your resolution is one that’s focused on more practice or a mental matter, there are ways you can help yourself to see success with your new commitment. One common mistake that we all tend to make when setting goals for our disc golf game is to place super high expectations on ourselves, creating an undue amount of pressure and subsequent disappointment if things don’t work out. Instead of aiming to raise your rating by 150 points or to hit an ace a month, why not set out clear and measurable steps? For example, let’s say you do want to raise your rating by a significant amount in 2018. It might help to think about the smaller actions that will contribute to your goal. You could sit down with a calendar and commit to playing 10 more events than last year, as well as playing two more practice rounds per week than you used to. By laying the foundational building blocks to reach your goal, instead of just a hope and a wish that you’ll perform better, you set yourself up for success. After your careful planning, you might be really jazzed about this year’s resolution, far more excited than any other year even. However, one of the most important aspects of setting a goal for yourself is to be gentle and understanding if you don’t reach it. Setbacks may happen along the way and it’s all part of the process. Let’s say you do play in more events this year than last, but your first few tournaments don’t result in round ratings that help you to achieve your goal. Some might get frustrated, throw their resolution out the window, and tell themselves it was a silly idea to begin with. Yet with the proper mindset and attitude, you’ll realize that even if you may not have performed as well as you’d like, you still have the rest of the year to work hard and get where you want to be. 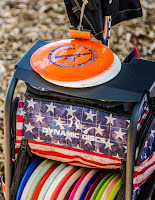 Ultimately, setting a disc golf New Year’s resolution comes down to discipline and desire. If you want it badly enough, you’ll figure out a way to make it happen. And in all honesty, if you have so much passion for a specific outcome, you probably aren’t waiting until January 1st to put it into action. 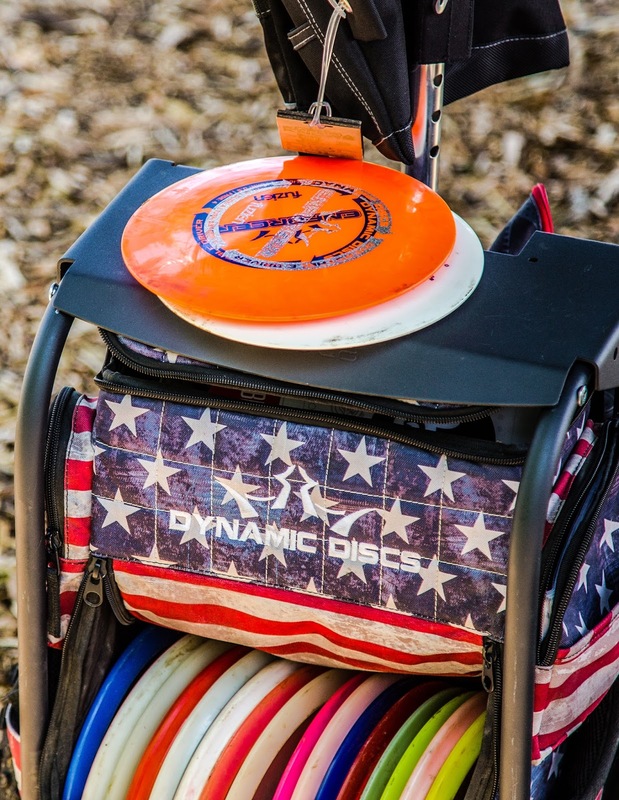 What’s your resolution for 2018 and your disc golf game? Share with us how you’d like to personally improve in the comments below. I'd love to be able to throw more than 300'. My drives are so embarrassingly ugly. I've been playing for about 5 years yet guys playing only 6 months out drive me regularly, it's tough. Don't let your driving distance get you down. I've been playing a year now and I'm no where near 300 ft. The key I have found to being competitive is hitting your lines and getting really good at putting. The thing is to remember to have fun. Simply enjoy it more, friendship and fun and take it a lil less serious too. My goal this year is obviously different than previous years. Coming off a recent shoulder surgery, I just hope to get back to being able to play without pain.